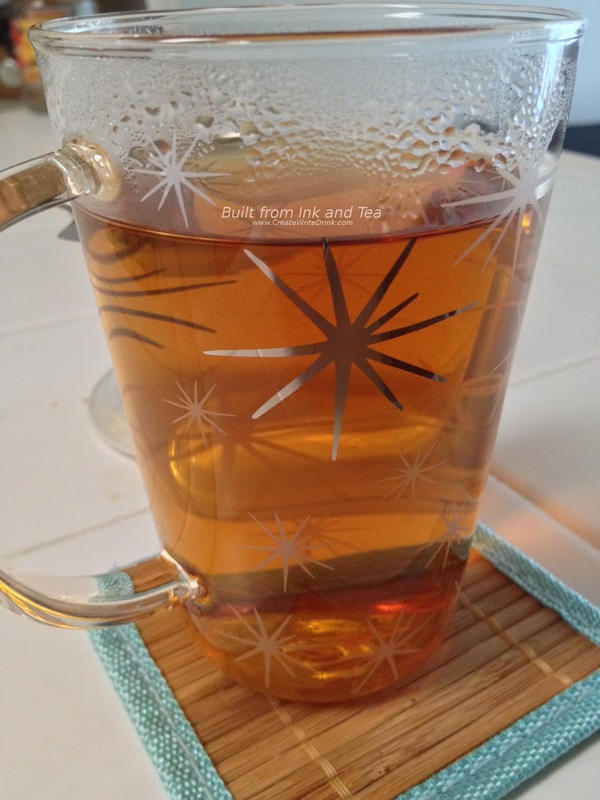 As previously established, here on Built from Ink and Tea, I think that pearl teas are pretty great. While a majority of pearl teas involve green tea (if you do not count rolled oolong as a pearl) with jasmine dragon pearls (jasmine plus green tea) being the most ubiquitous, I have recently discovered a number of great black tea pearls. A couple of months ago, we looked at Adagio Teas' Black Dragon Pearls - pure tea flavor in pearl form. 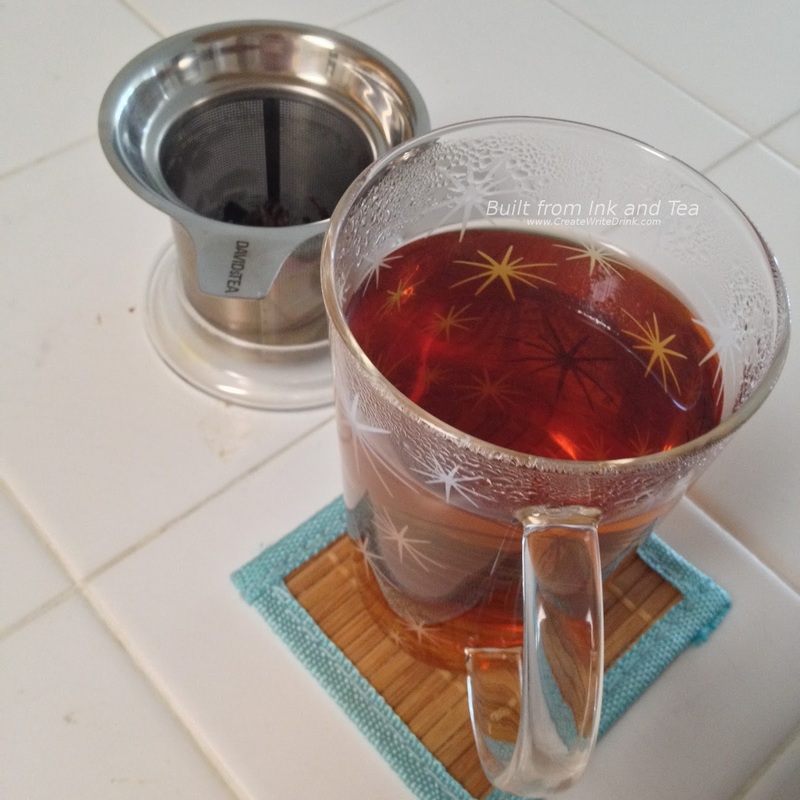 Today's review tastes the Organic Jasmine Black Pearls from DavidsTea, wherein Chinese black tea combines with the scents of jasmine blossoms for a dark, floral treat. 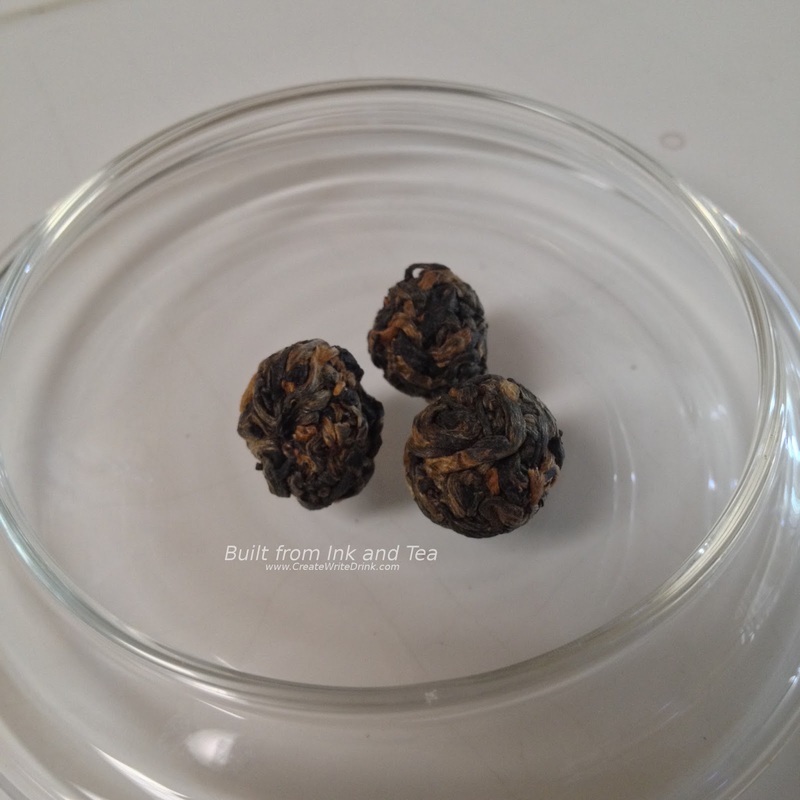 Three pearls in twelve ounces of just-boiled water for five minutes. The recommendation is two to three pearls per eight ounces of water and four to seven minutes of steep time. As the tea has only been scented with jasmine blossoms (as opposed to jasmine blossoms being rolled in the pearls), the aroma - both of the dry leaves and steeped tea - tends to feature the jasmine notes more as highlights than strong, primary flavors. Personally, I find this to be a good thing, as jasmine is quite capable of overwhelming the tea flavors (with green tea) or of becoming bitter, if steeped at a high temperatures for a long period of time (with black tea). 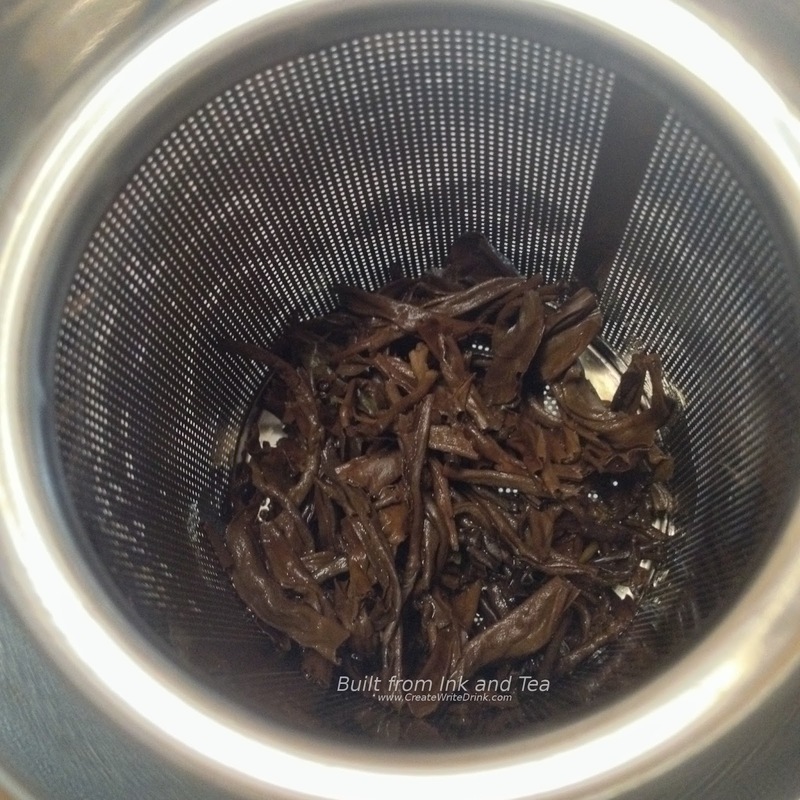 Given that the black tea base is a Chinese black tea, it tends toward lighter, slightly-malty notes. This works quite well with the jasmine, which also tastes quite light in this blend. Five minutes proved to be sufficient for my leaf-to-water ratio, and a slightly longer steep would have made flavors astringent. The cup tastes satisfying. In that, I mean I take a sip and feel "This is a tasty cup of tea, and it satisfies me." I would not describe the tea as overly amazing, but it simply is a good cup of tea. Smooth, clear, and clean-tasting, I would rate these Organic Jasmine Black Pearls an 88/100 on my personal enjoyment scale. DavidsTea's Organic Jasmine Black Pearls is available from their website, here, and in DavidsTea retail stores.